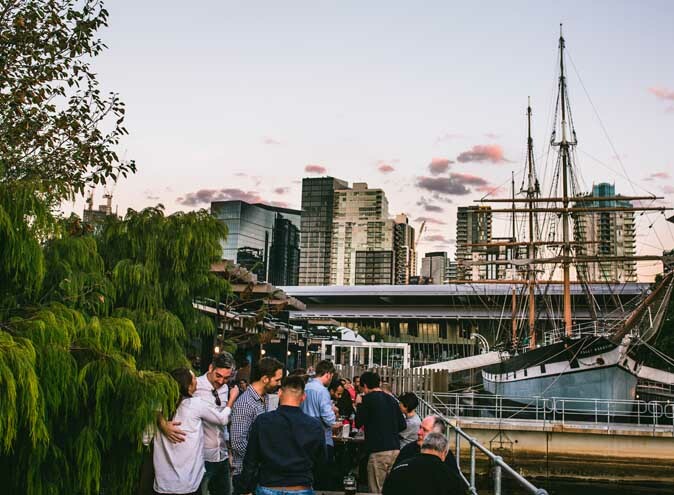 Nestled beside Melbourne Convention & Exhibition Centre, DFO and the Polly Woodside sailing ship is a riverside highlight of the Melbourne drinking and dining scene. 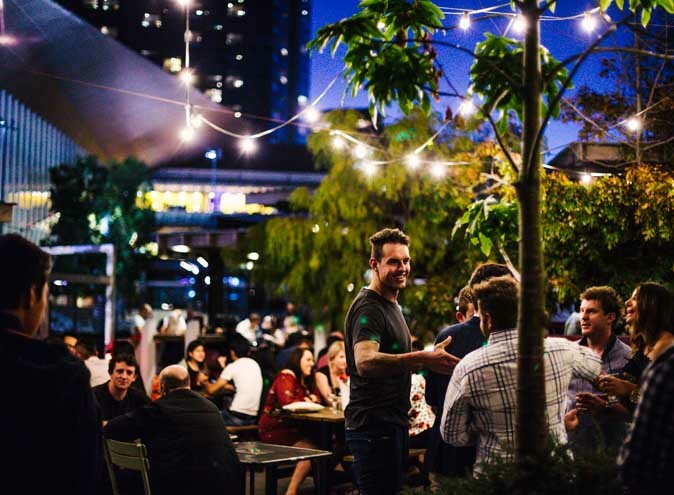 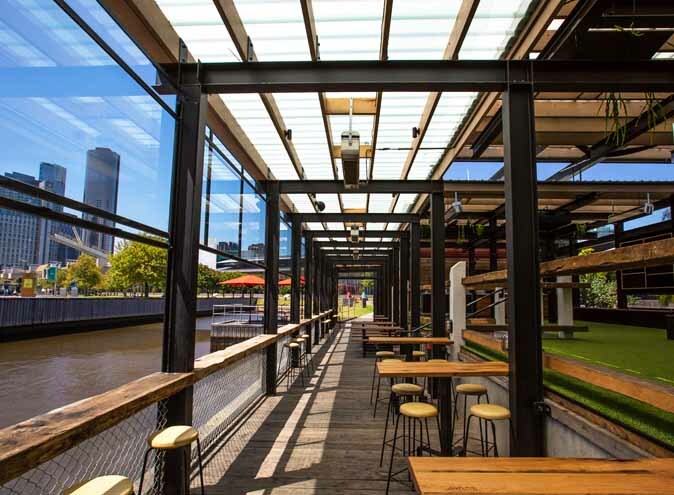 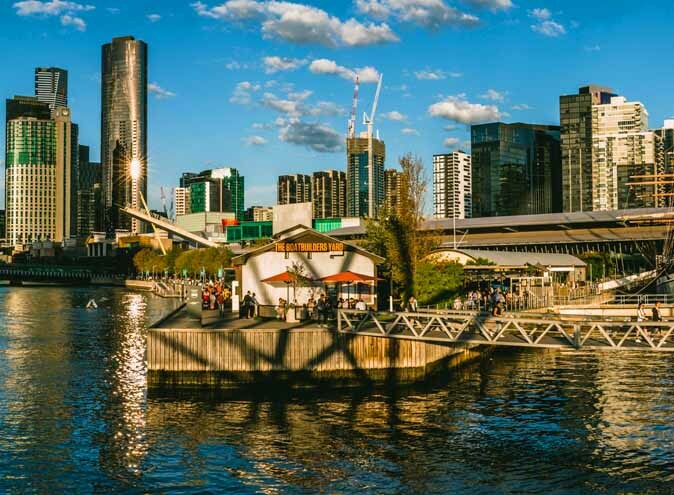 Take a walk around this expansive Yarra River venue and you’ll be delighted to find multiple zones for chilling out including a Bocce sand pit and custom-built Corona garden. 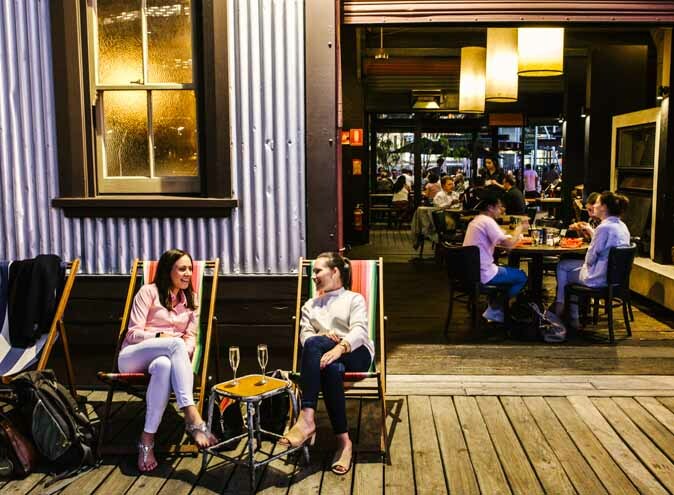 Spend the day here on a deck chair with your favourite holiday read, or make it a fun date night by the water. 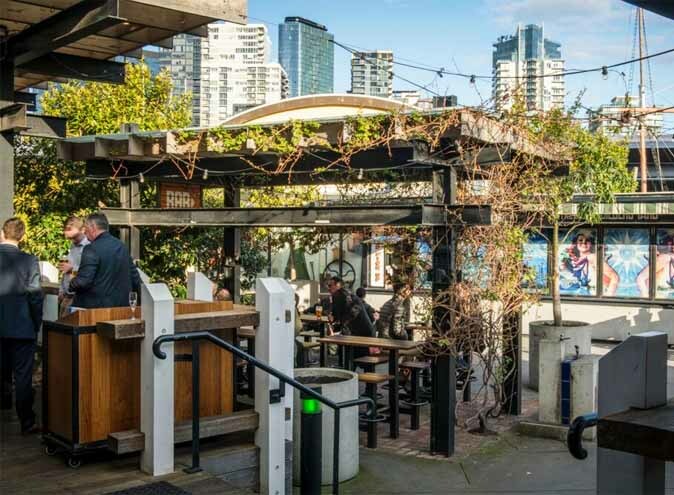 Either way, it’s the perfect place to kick back with a cold beer or cocktail and soak in the holiday vibes. 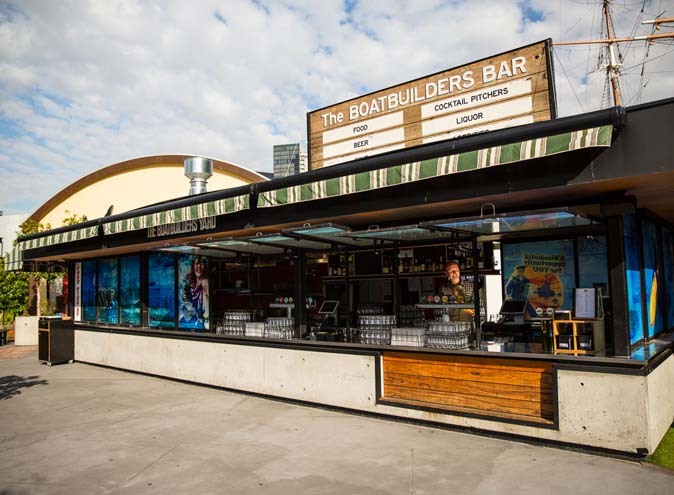 With a mega screen and beer garden, this is THE place to watch major sporting events and you’ll likely find The Boatbuilders Yard celebrating public holidays in style. 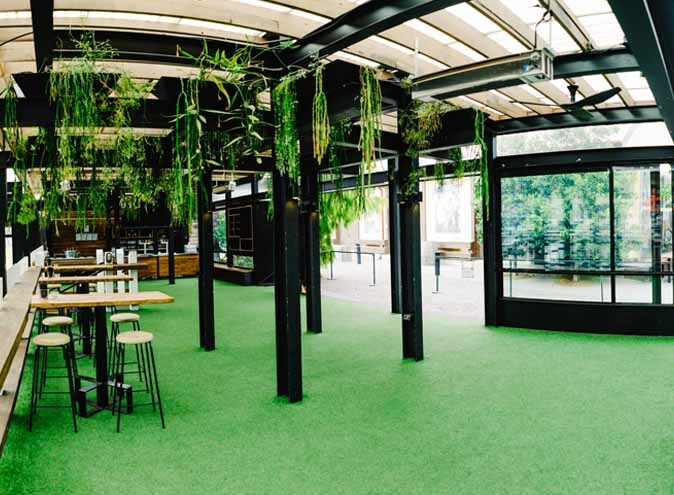 The food offering kicks off for breakfast with top notch coffee and a tasty menu that not only looks good but will certainly start your day right...put them on your Melbourne must try brunch list. 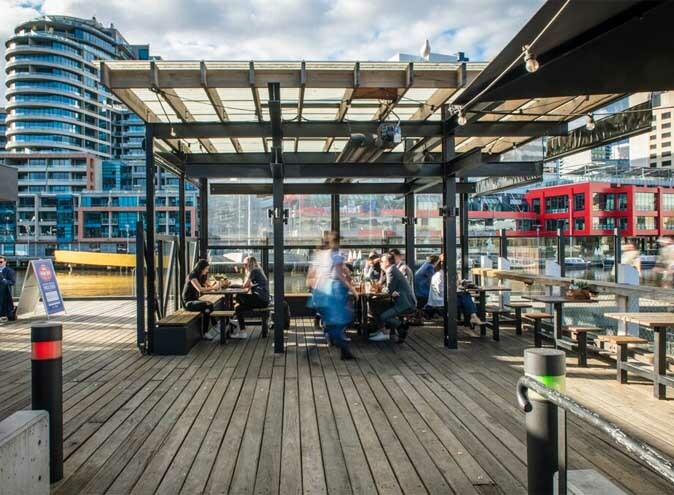 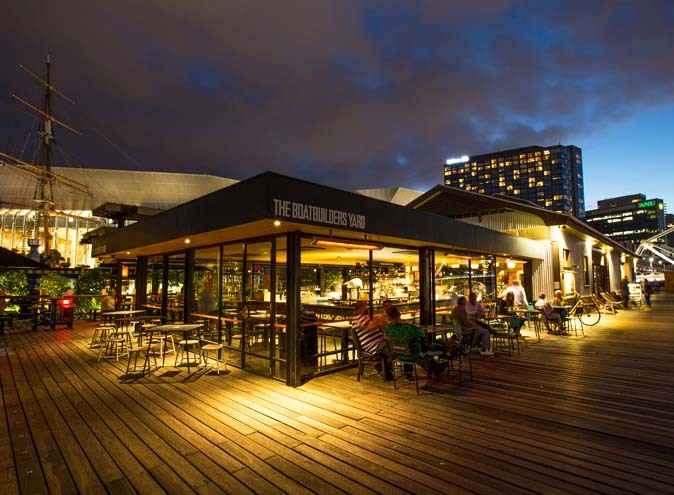 The venue then moves into lunch and dinner and have become quite famous in the area for their haloumi fries and boaties sundae, plus a seasonal menu with South American influences. 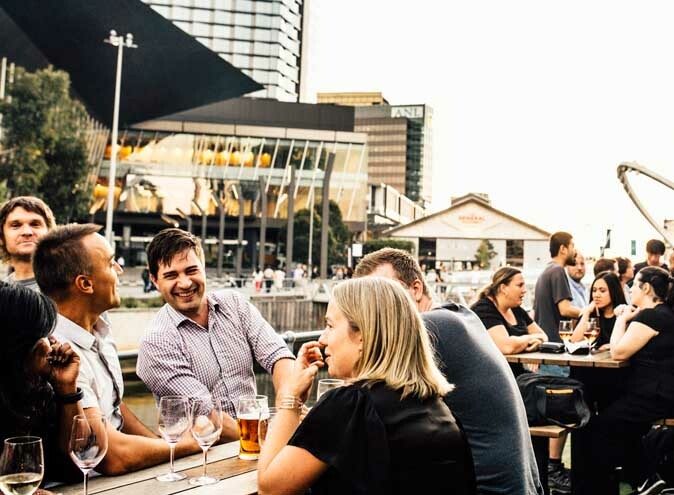 Pop in for a drink after work, mid-week breakfast meeting, power lunch, drinks with mates or date night.